I am pleased to say that this book didn't disappoint! It takes place four years after the first book. Agent Alex Travis, Kate, and Jack are surprised to learn about a loose end in the bank robbery case they were all involved in. They are thrown into a situation they weren't prepared for and need to adjust quickly in order to survive. I loved the pacing! I kept turning the pages quickly to learn what would happen next. This book is just as intense as the first book. The characters have to deal with some tough situations and I wasn't sure how they would get out of some of them. I liked the balance the author struck between making what they went through realistic without making it too difficult to read. I would recommend both of these books to anyone that enjoys mystery/suspense. The author includes history of the Cache Valley area, which I'm not familiar with, but found interesting. I look forward to reading more of Ryan Nelson's work in the future! 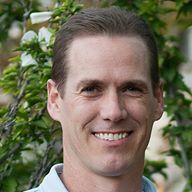 Originally from the San Francisco Bay Area, Ryan now lives in Salt Lake City, Utah. 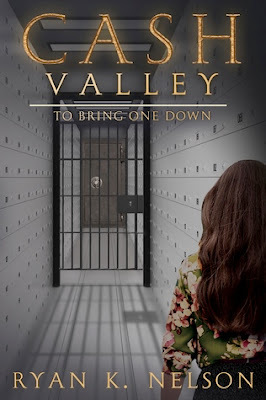 He released his debut novel, Cash Valley, in 2016 to critical acclaim, including earning a spot as a finalist for a RONE award and making the Shortlist in the Chanticleer International Book Awards. More books are in the works, including the highly anticipated sequel for Cash Valley, due out in early 2018. Visit www.ryanknelson.com or follow Ryan on Facebook at www.facebook.com/CashValleyAuthor for updates on his latest projects. The festival has already started, so some of these events have happened, but there are still some great events to check out! 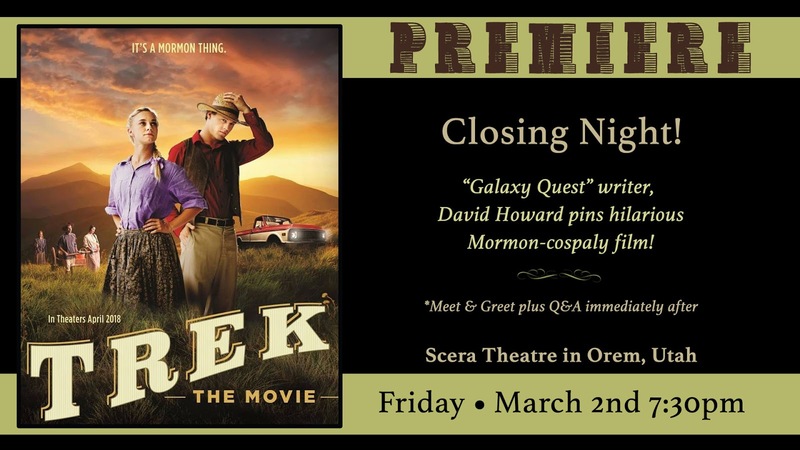 Now in its 17th year, the LDS Film Festival opens this week at the SCERA Theater in Orem, and is open to the public . With an amazing line up of feature and short film categories, music videos, animated short films, and industry panels this year will be one you won't want to miss. Meet many actors, producers, directors, and other industry professionals all week. The festival schedule can be viewed at www.ldsfilmfest.com/schedule. 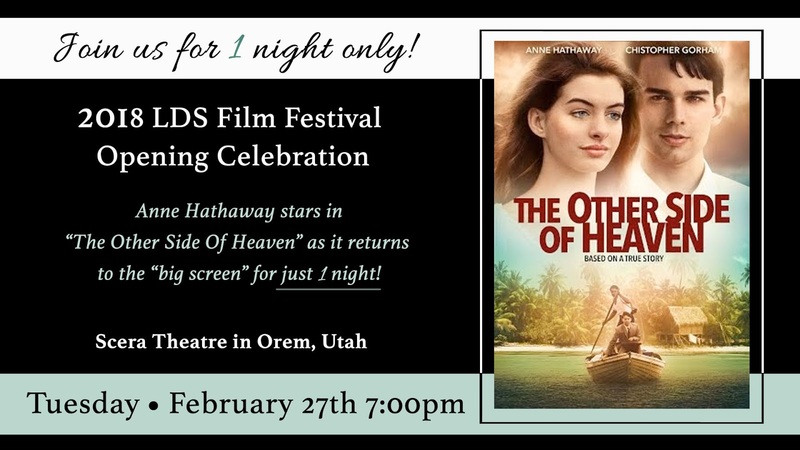 “The Other Side of Heaven” Opening Celebration: The dramatic retelling of emeritus LDS General Authority Seventy Elder John Groberg’s mission to Tonga became an unlikely hit after its release in late 2001. It was also one of Anne Hathaway’s first feature films. Tongan dancers and singers will be performing and a special announcement will be made by movie director, Mitch Davis. 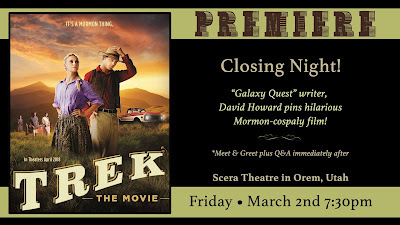 “Trek” -- One of the more buzzed-about LDS films recently, “Trek” has its premiere at the LDS Film Festival. The comedy examines the Mormon tradition of youth handcart treks through the eyes of an LDS teen named Tom. But like all Mormon youth treks, it’s not all fun and games, and the group’s faith gets tested. 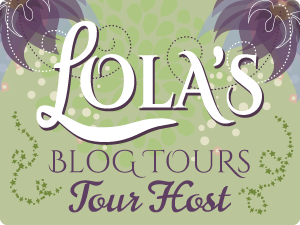 Romance is the Air: Bonus $25 Giveaway!! Be on the lookout for our next clean author event "Love in Bloom" which will take place in April. Romance is in the Air: Valentine's Day Giveaway! Spotlight: TREK the Movie plus a Giveaway!